optimised for all Search Engines and Great on All Platforms. According to a lot of researchers, it takes less than 5 seconds for users to form an opinion about your website and your brand. You have just one shot to attract potential new customers and if they don’t like what they see, you may never get them again. 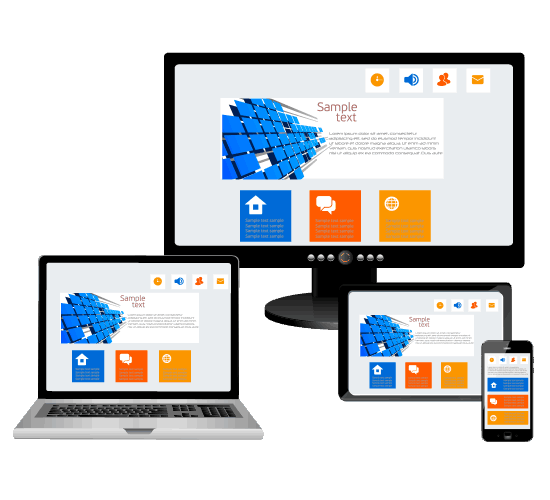 Our team of designers and developers are experts in delivering tailor-made websites for any business, fully responsive to look great and highly usable on any screen resolution or mobile devices. Nothing begins until we have carried out in-depth research on your company and sector of operation. This way, we can be sure that we understand exactly what you want, getting to know the market, competition, user behavior and wants. 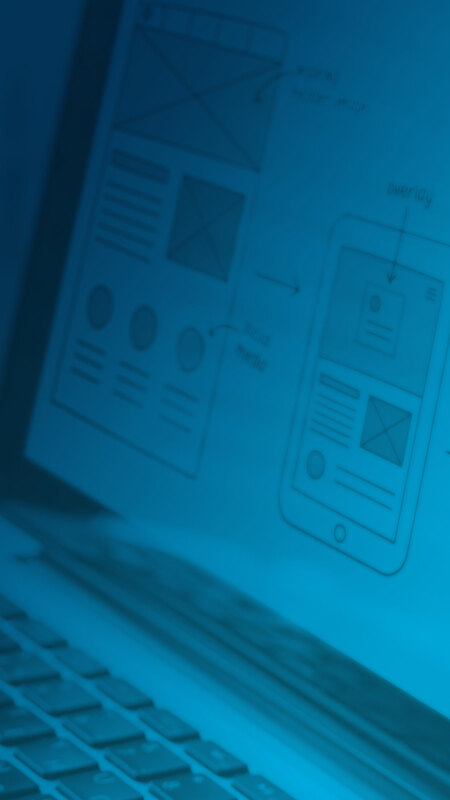 We will also carry out full usability testing, ensuring that we have access to plenty of user feedback before the site is finalized. 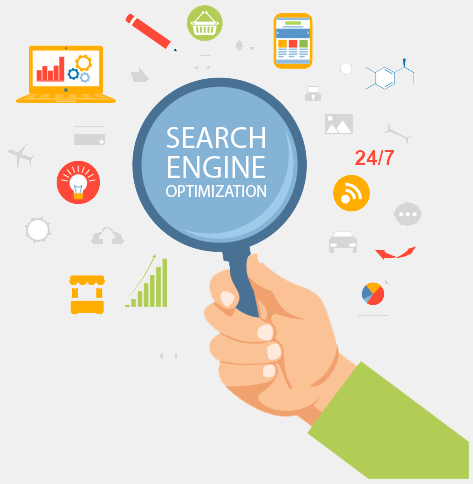 Having a SEO friendly website is essential for your business online because will affect your ranking factors, your user`s experience and your credibility. Starting out with a website optimised for SEO can definitely accelerate your presence online and make a powerful impact on your brand and your digital activities. Don`t miss the chance of having your site already optimised for Google and Bing and grow online faster than your competitors.